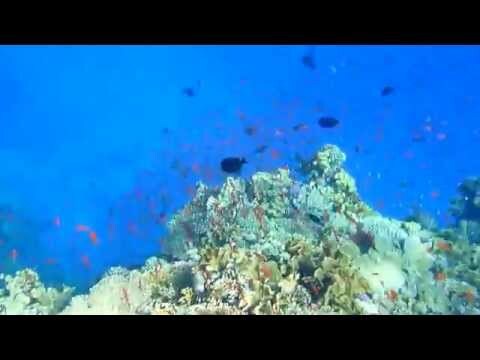 A night dive at Marsa Shagra is something different from day-diving at the same spot. Marsa Shagra is a fantastic housereef both day and night. Different light moods during a early morning dive and a late afternoon dive with many wonderful colorful fish on the house reef at Marsa Shagra. 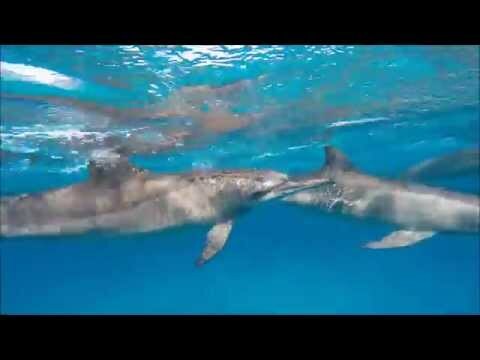 Filmed with a GoPro Hero 3 BE. Marsa Shagra Diving Village with our group of friends, who were all thrilled to be part of this amazing experience.The divers had a great time marveling at the beauty & abundance of marine life we saw at Shagra, Shaab Samadai and Marsa AbuDabab. This was my 2nd visit to Marsa Shagra, and also my 2nd time trying to capture the whole experience through video with a GoPro. Hope you will enjoy it and get a glimpse of the charm of this place through this short film. 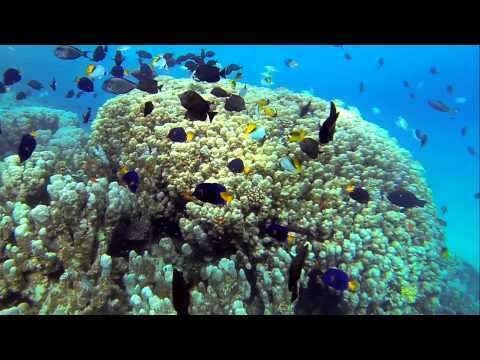 I believe this footage from my 4th visit in Shagra shows the beauty of the house reef,neighbouring sites and day trips, that can be experienced at RSDS. The reefs hold a wealth of biodiversity & are extremely active on night dives. This along with beautiful back drops, days trips & neighbouring dive sites. Video was shot on a Panasonic Lumix TZ-10 near Marsa Nakari and on Shaab Marsa Nakari. No video lights were used and no animals were harmed. I hope next generations have the privilege to see this beauty thanks to conservation efforts of ecovillages such as Marsa Nakari ! 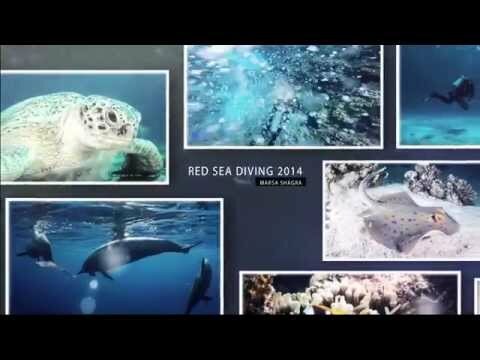 The video was shot with a GoPro camera at our stay with Red Sea Diving Safari at Marsa Shagra April/May 2014. 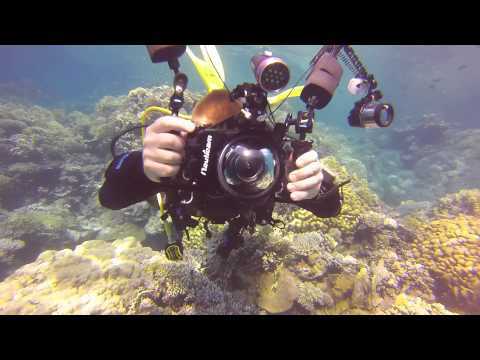 The video is a compilation of clips and pictures from our many offsite dives and from the local house reef. I took my Advanced Open Water certificate during our first week and couldn’t be more pleased with the sites and the staff.Would recommend the diving villages to anyone planning on diving in Egypt to look at what Red Sea Diving Safari has to offer. It was my first time with camera UW, but I think there are some things worth sharing. We've been diving in some of the best dive spots near the village. Habili Daisy, Habili Gazzella, Shabrour, Ras Bonnie, Sataya & house reef Torfa. We have seen a lot of sea life. UW nature in this part of the world is really amazing. The staff in Lahami is nr.1 and they made me feel welcome in their camp.